Glassdoor recently published a report on the top 25 lucrative, in-demand jobs. More than half of the jobs listed are in tech and require programming skills. If you’re interested in a fast-growing and lucrative career, you might want to make learning to code next on your checklist! Next comes the hard part – deciding on the best programming language to learn. To help narrow things down, we compiled data from Indeed.com (database including current computer programmer jobs). 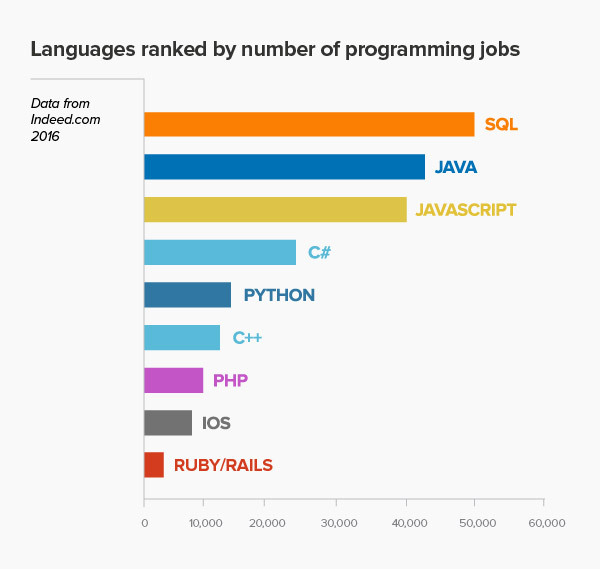 While this isn’t an extensive list, it does provide insight into the most in-demand programming languages sought after by employers. Any great craftsman has a belt full of tools, each a perfect choice for certain situations. Similarly, there will never be just a single programming language, and each language will evolve and improve over time to keep pace with innovation. SEE ALSO: Why Does The World Need More Programming Languages? This is why, if you’re interested in becoming a developer, it’s important to be well-versed in a number of programming languages so you can be versatile and adaptable – and then continue to learn/master languages throughout your career. Coding Dojo teaches five of 2016’s most in-demand programming languages. Whether you’re interested in picking up a new language, or learning several, make sure to check out Coding Dojo’s online and onsite programs! 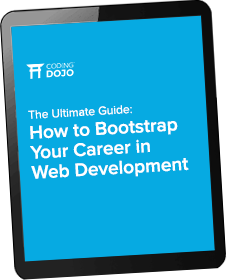 Looking for a Career in Web Development? Very informative and easy to read. Now the situation in IT market has changed but are these changes so big? Still the languages you mentioned are in demand. 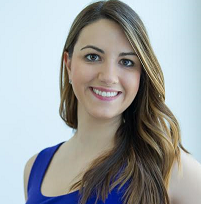 I read your blog post and this is nice blog post.. thanks for taking the time to share with us. Have a nice day. This is a great motivating content. I am fairly much happy with your great work. You put really very information. Thank you so much for sharing such a informative article ! Very useful article, thanks for sharing. Nice article! I am very glad to get this latest Update. I love this article. It tells me about nine important languages at a glance. Impressive!! Nice article about Programming Languages. Thank You For This. Great article! I have also found such information that Python is the most wanted technology of 2018, according to the Developer Survey by StackOverflow. It also ranks as the world’s seventh most popular programming language among professional software developers. can i contact a php expert?am a beginner. I m a new beginning in laungage pls suggest for better laungage . Very Impressive Python tutorial. 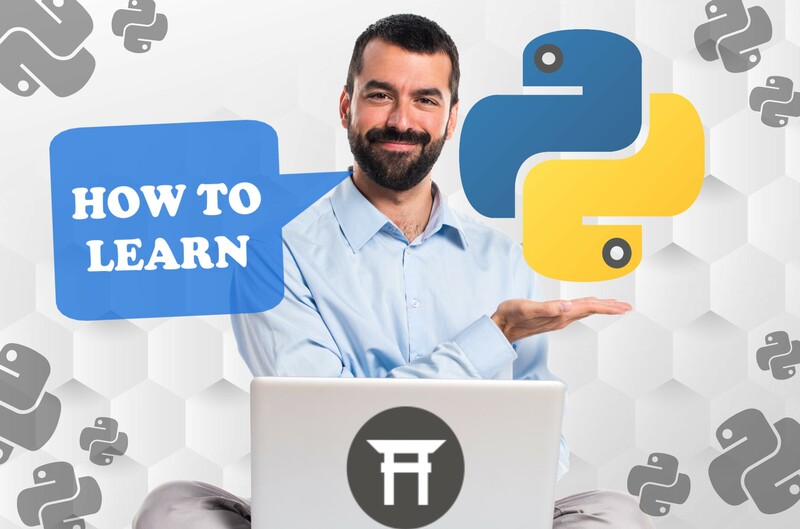 The content seems to be pretty exhaustive and excellent and will definitely help in learning Python course. 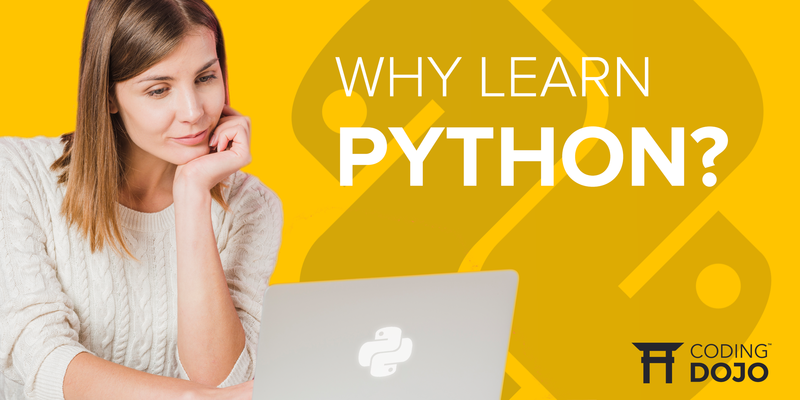 I’m also a learner taken up Python training and I think your content has cleared some concepts of mine. It’s very helpful for the beginners…. It’s very helpful for the beginners. i studied English in university and i want to work in programming language area. i really appreciate any help and support. Java is more powerful programming language because it support the pure object oriented programming language. Apart from this java support many feature like graphics,package, networking,socket programming,swing package etc. I’m surprised that Excel/VBA isn’t mentioned. It has by far one of the best debuggers. Finally a programming language comparison I agree with. There are so many of these with pretty questionable take-aways, but this one seems to tie in well with my intuition of which languages would be in demand. Try tricking and combining them up and develop your own language. There are dozens of programming languages in extensive use today, and for aspiring developers, or anyone who wants to dabble in tech, it can be difficult to know which is the more comprehensive programming language. A Good post and nice to read a list of the demandable programming languages and they’re still very demandable. “PHP tends to be a popular languages ” <- should be singular. You also learn for programming language query from here. You are right Paul SQL is pronounced as “as que el”. votre compteur ” share post google +” est légèrement décalé par rapport aux autres. Waooo! It is very paramount to know and read and understand this blog, because is very paramount to know and see what programming is all about, in Q-Basic it tells us that it build human thinkin and capacity for those who run the program, so in recommendation and my reconciliation of this article is that it’s tantamount to the program am running. THANKS, Dennis Mackalistar retchie and bjarn stroutrup. can anyone tell me about the most lucrative programming language for upcoming years? This all language is so useful……. This article was probably created by someone with little or no knowledge of programming but wants some publicity. I have freshly commenced programming. I Am greatly expecting to be assisted well regarding programming languages ..
Could any one tell me that Which are the apt and appropriate programming languages Make me understand abour that. And right now Python is the leader, am I right? Yeah!This article is congenial.Thank you for giving such types of information. I’d love to see follow-up comments or even a follow-up article on the pros and cons of each language in terms of lifestyle etc. For example, which language is best to be a freelancer working at home or to work part-time? Wow, these comments have a lot of bad advice. Learning a programming language is not nearly as difficult as learning to be a good developer. Wasting time arguing about why X is so much better than Y is dumb. There are so much of confusion in getting to understand the in demand programming language due vast areas of applications and new emerging fields in V.R and Holograms. From my analysis, the most likely ones for the future are C#,PYTHON,VC++SQL,maybe SWIFT and rest may follow in a desired order. JAVA may not be that much of demand as time goes by as there is a gradual move towards a more Unified Platform that can do all under one umbrella like Visual Studio 2015. There may be alot of “Demand” for Java but what this article doesn’t tell you is that it also has a huge supply since most colleges teach it. If you want a high salary you should learn the languages where supply doesn’t meet demand like iOS and Ruby. PHP is easy to learn as compared to JAVA because it is easier to learn and use. That is why there are so many PHP developers these days. The developers can use JAVA, PYTHON or.NET, it is completely up to them but from my point of view PHP had significant edge over its competitors as it is open source and stable. As a matter of fact, most of the recruiters, the world over, look to hire PHP developers and programmers to build dynamic websiteswhich are responsive and interactive as well. Thanks for sharing! When you’re thinking of learning programming languages it’s important to know which ones of them are in demand. But coders often have difficulties finding a job without experience. So, I think the best way to practice a language is to look for an entry-level freelance development project. I know there are a lot of such jobs here (I like this board: it has high rates and no commission fee) but it makes sense to also look in other places. Lesson 1: iOS is a kind of Operating System using Swift/ObjectiveC for application development. And yet SOMEONE is still working on all those COBOL programs out there. Really nice article. I don’t have any words to say. This blog has the useful article and informative. I refer my friends to visit your blog as it is very useful. I’m a 20 year enterprise application developer on the ibm iSeries with the native Rpg languages. In the last 5 years SQL has completely simplified my tasks of database programming. It is not a programming language. And Java is complex to learn. I’ll leave it at that. Programming was more easy in 90’s there were Delphi,C+, etc. then a group of aliens decided to create Java, James Gosling, Mike Sheridan, and Patrick Naughton. Now at 2016 there are too many languajes and the worse is that there are too many frameworks for every languaje, and learning a new one take valious time of our life that we could enjoy doing other things. I like simplicity, to have a JVM in very device is good but the sintax of Java is unreadable. I use sometimes Java but i preffer to use others languajes and save time and effort. Do yourself a favor avoid using Java except if it is indispensable. Here’s the real list of programming languages and their relative popularity – they rate general purpose programming languages. http://www.tiobe.com/tiobe_index. My two cents: SQL is not a “programming language ” (nor are HTML and CSS, even though they are mandatory for programming web applications). Knowing how to use SQL is very important, but saying it’s more “in demand” than Java or the other language just misses the point. It is a very interesting article! It’s not true that every ATS has the same qualities. Every ATS work on his own qualities. i think the best one is manage your hiring process, grow your company and transform your outlook.. Applicant Tracking System and Recruitment Software, manage your hiring process, grow your company, transform your outlook.. Provitrac gathers, organizes, screens and monitors so you find the best employees to help your company achieve maximum success. As a skilled developer and entreprenuer who has forgotten more languages than he knows and has worked in the industry for 30 years. There are only two languages on this list I have not touched yet and they are at the bottom. Thats not to say people who learn and know them are… Im very interested in learning those as well. But, lets be honest here… its not the languages you know, but what you do with them. Also knowing a few assembly languages has helped understand computers at there deepest levels. Awesome article, I personally like PHP & JS also Ruby. I think java is so good language for all software engeeniers. Really this is so tricky language…. Learn Java and you can’t be fired! The best program for 20 years, that’s insane! I think this ranking is not representative. Java != Java, Android runs a different interpreter AND the language depends on the job u want to do. Wikipedia is powered by PHP. WordPress with +80% market share is running on PHP. Ruby/Rails is a very good combination. NodeJS is very good, GoLang is very good. SQL on the first place is something I cannot understand. I think the reality != this ranking. I think this list was created solely on the basis of a keyword search in CVs and not with real understanding and research. How else could SQL be at the top? It would be the one keyword likely to be on most CVs. As others have stated, it is NOT a programming language. Also, iOS was listed as a “programming language”, but in the text the blogger threw “Swift” in there. Why not put “Swift” in the chart instead? Oh, back to the keyword issue again!!!! So I would disregard this list. It is obviously not rigorous nor a clear reflection of reality. Thank you for sharing such useful information. SQL is actually pronounced es queue el. 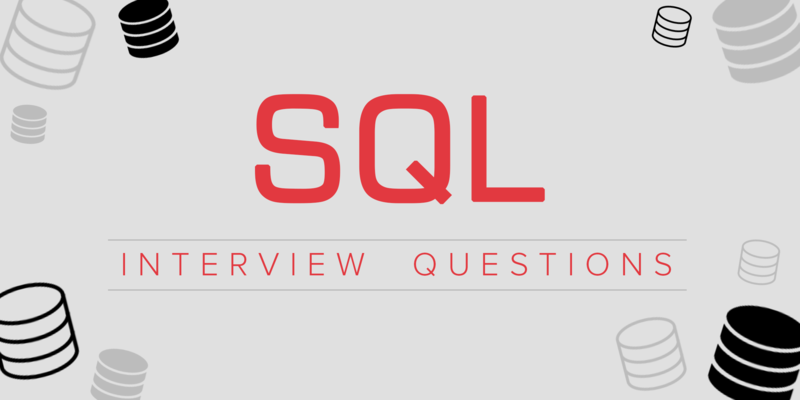 While SQL is technically a programming language, it is not general purpose, not in the slightest. It doesn’t really belong on this list. Is there such a thing as “SQL developer” like there is for “Java developer” or “Python developer”? No. What exactly is a SQL “application” then? This all programming language is most popular to our generation I have question what are the best programming language best appropriate to use for begginner to professional developers. mmmmmh guys get real SQL is the same as excell spreadsheet even the quering is like the basic functions for a spreadsheet. Can someone tell me if there are any pdf books which provide a complete guide for SQL?? All languages are best which u undrstnd…. I work as reporting and automation team, but would like to know which programming language is good to learn now? 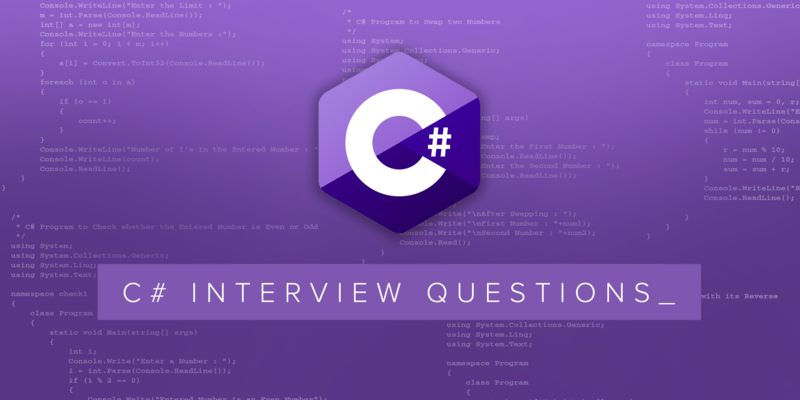 C++ is the best programming language…. Good list. Poo on people who can’t wrap their heads around SQL as a programming language. Get real, an Excel spreadsheet is a programming language! Maybe not what they taught in CS 101 at the local JC but if you’re going to be a programmer you better be prepared for abstract thinking my friends! Sql is a programming language, it is specially designed for DB. At the time this was written C# was 15 years old and java was 20, yet c# is relatively new and java is entrenched? Let me also point out c# and java are nearly identical languages. Java runs on top of a JRE and c# runs on top of .NET. Both object oriented, both class based, you could literally read them side by side and not know one is java and the other is c#. I see this list as fairly useless. If you want to make lots of money programming you will either need to work for a company like google or microsoft, programming in c++, or work for a large corporation making changes to SAP using ABAP, or work for a mid sized corporation probably still using some version of the AS400/iSeries and you’ll have to learn RPG. All the rest is web site development, android/apple apps, ads, hardware services, very small programs and not big money makers. 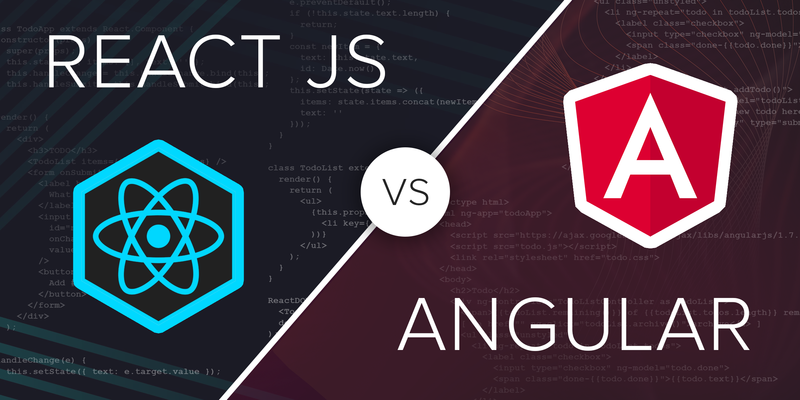 i mean in this age age of android (java programming) when IOE announced android its base os, and after releasing node angular and other awesome js projects which extend the ability of js to not only work on client side but also seaside, and after the release of nosql dbs yo really think its on the top of the list ?? Thank you Katie Bouwkamp for shareing this type information. It’s really importent for programmer. I think it is very help for everybody. Thank you. Nice list, thanks for putting it together! I’ve seen a few comments mentioning “SQL is not a programming language.” I disagree. Of course it’s a programming language! It’s just not an *imperative* programming language like C, it’s a special-purpose declarative language. It’s a great skill to pick up if for no other reason than it gives you yet another way of thinking about problems and coming up with solutions. With that said though I was really surprised to see it in the #1 spot. This is really useful article. Recently I start learning coding. But I was confused which language, I should learn first. This article will definitely help to make better choice. I have also found a useful list of educational websites to learn coding online. I think this might be useful. Interesting that she stopped at 9. Most go to 10. Probably embarrassed that coming in at 10 should be Delphi/Object Pascal. Heaven help us. Looks like it is making a comeback. Up to #10 on the TIOBE index for February 2016. It has been raising. And yes, SQL is NOT a programming language in the literal sense. 1. Since when is SQL a programming language? 2. Since when is Java readable and simple? While Python is becoming popular, PHP is still quite in demand. Very Informative blog, enjoy to read it, Thanks for sharing. Make us aware about most in demand programming languages. I think I would trust this page ( http://www.wikiwand.com/en/Measuring_programming_language_popularity ) over your data, to be honest. The underlying data appears to be more accurate to what I’ve seen. I attend programming meetings and a recruiter will stand up, introduce himself and his company. At the point where he mentions that they’re doing Java-based programming you will hear anything from laughs to groans in the audience, combined with few people bringing over their business card. Like the other page you don’t specifically break out .net development as a search criteria for job hunting. Think of it as Microsoft’s “me too” version of Java, in other words: machine-independent compiled code. You list “iOS/Swift” and yet “Objective-C” is how the other site is listing (Apple’s) XCode’s default language for the Mac and iOS. the world need one simple programming language to cove all the programming requirement and any one lazy like me should be able to learn it in few month and make programs according to his/her field. learning many programming languages is waste of time and it takes all the space of man memory. or companies should combine all these languages and remove those unnecessary parts of them and have to make them very easy to learn and and save time for writing a program. Keeping up with trends, techniques, what works and what doesn’t is a tough job, but lists like this make it so much easier! 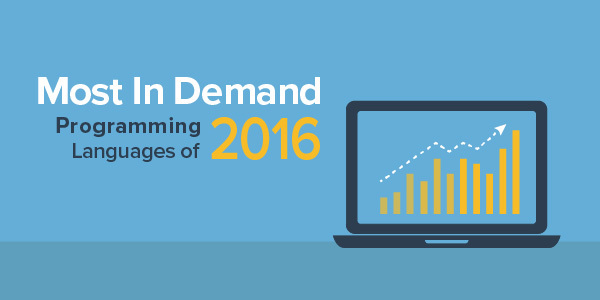 Thanks for including all interesting points to read and make us aware about most in demand programming languages of 2015. But sql is not programming lenguage, otherwise, and php? Is dead? Anyone that thinks Java is “grounded in readability and simplicity” cannot have used it. It is true that it is not enormously complex, any experienced programmer will get to grips with it quickly, but it is still more difficult than it ought to be, adn some aspects of it are so stupid that they beggar belief. Apart from which Java (like so many new languages) is completely unnecessary. We already had better OO languages before Sun started to develop Java. Actually, Paul, the original SQL developed at IBM was an acronym for “Structured English Query Language” (SEQUEL) and was originally pronounced “sequel”. It was shortened due to trademark issues. Both pronunciations are correct, it just depends on who you talk to (Oracle, MSSQL, etc. vs MySQL).